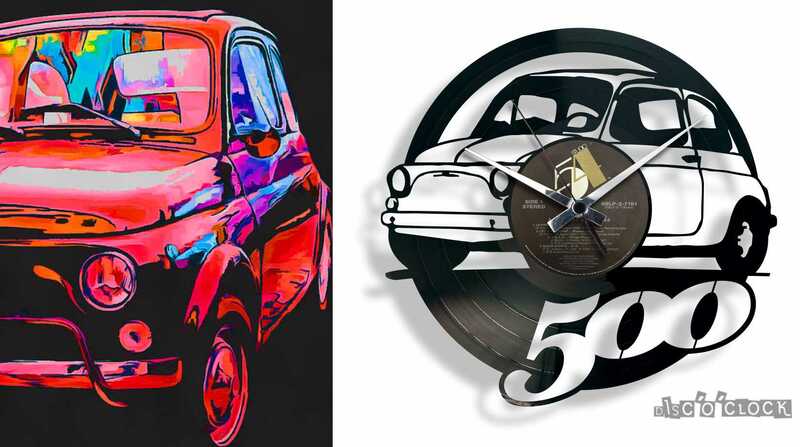 STYLISH VINYL RECORD CLOCK WITH the silhouette of a FIAT 500. 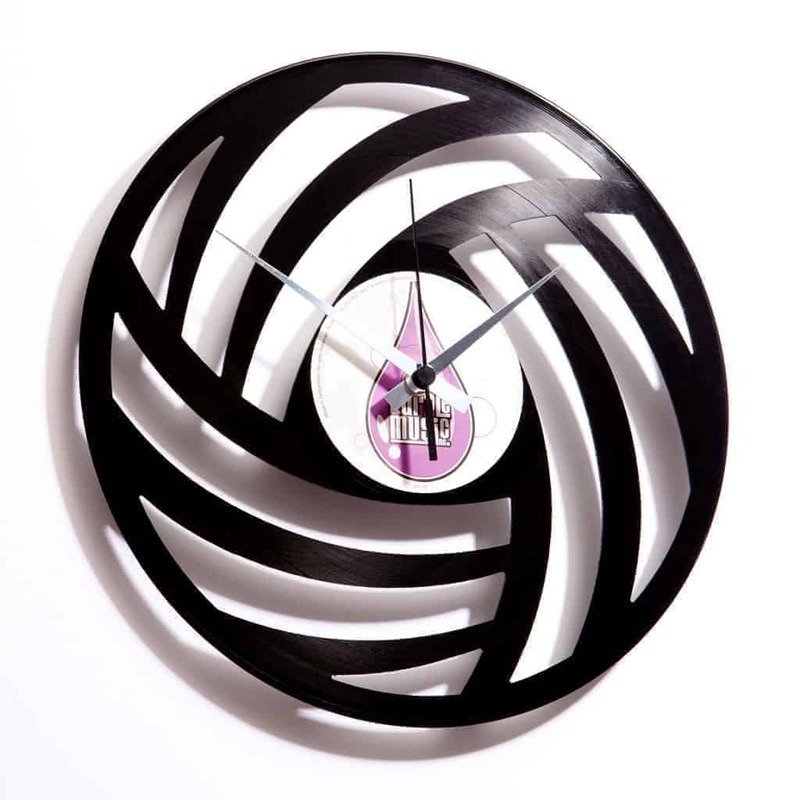 GREAT UPCYCLING DESIGN, MADE in ITALY! 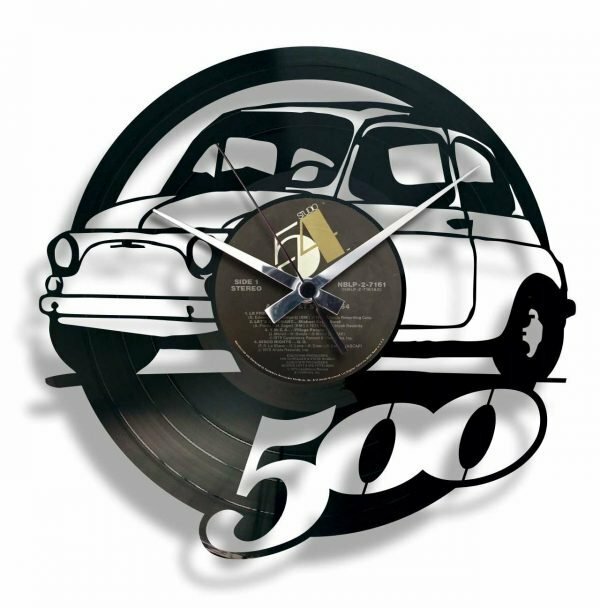 500 is a funny VINYL RECORD CLOCK inspired by FIAT automobiles’ most ICONIC CAR. 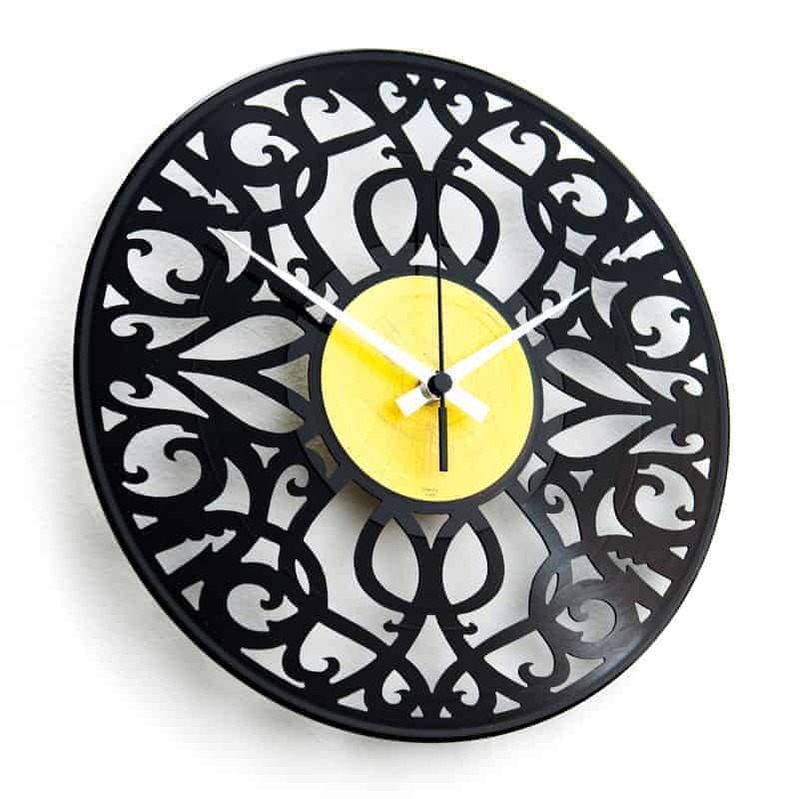 Created from a real vinyl record, this fancy wall clock features the silhouette of a CINQUECENTO. 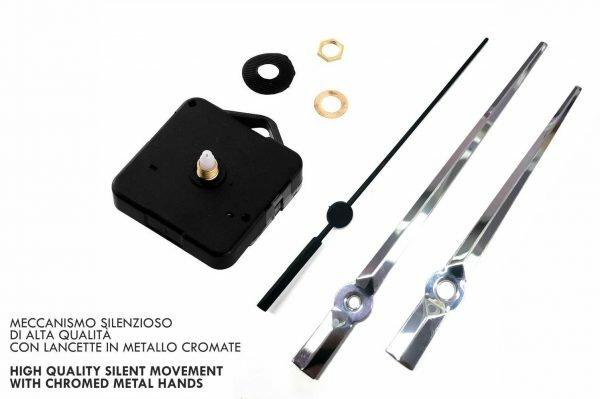 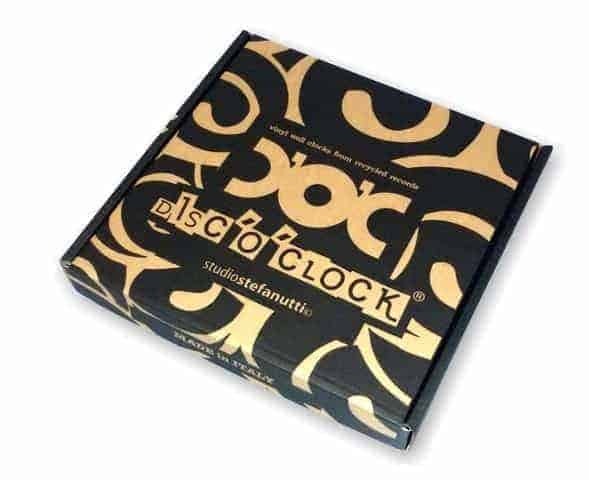 This RECORD CLOCK will surely make a great gift for any fiat 500 LOVER, or to the owner of a garage. 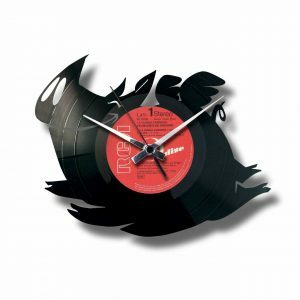 This clock is part of the BIKES AND CARS collection and it is also part of our BEST SELLING CLASSIC collection.